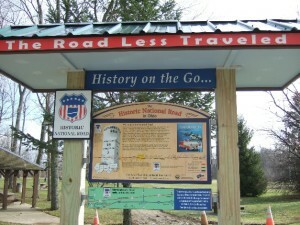 Several years ago, ONRA was successful in obtaining a grant to install an informational kiosk at the western-most rest area on eastbound I-70, in Preble County. 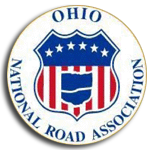 Following that successful project, ONRA applied for and received another grant to install a similar kiosk at the eastern-most rest area on westbound I-70, in Belmont County. The same sign fabricators created the signs for the eastern kiosk, and the same installers were accepted to finish the installation at the rest area. 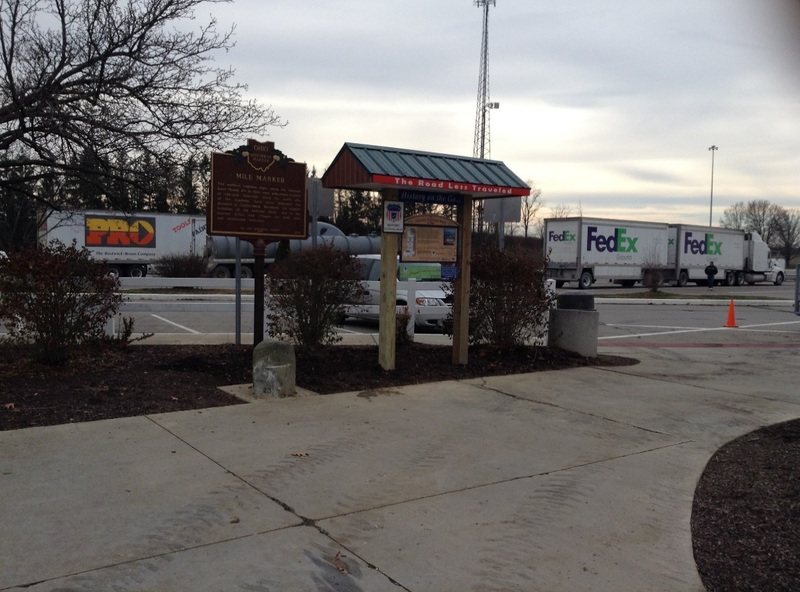 The eastern kiosk was completed in December, with the final location being adjacent to a Mile Marker historical sign and a mile marker monument which had been previously installed by ODOT crews. Thank you to all who helped get our kiosks designed, fabricated, installed and completed. Special thanks and acknowledgements need to be made to the following: Cyndie Gerken, who did all the initial work getting the grants, the design of the kiosks and all the signage approved, and the western kiosk installed; Ed Kemper and Roger Dietsch and crew, who fabricated and installed both kiosks, despite health challenges and weather; and ODOT District 11 personnel who assisted with approvals and in the hole digging for the eastern kiosk posts. 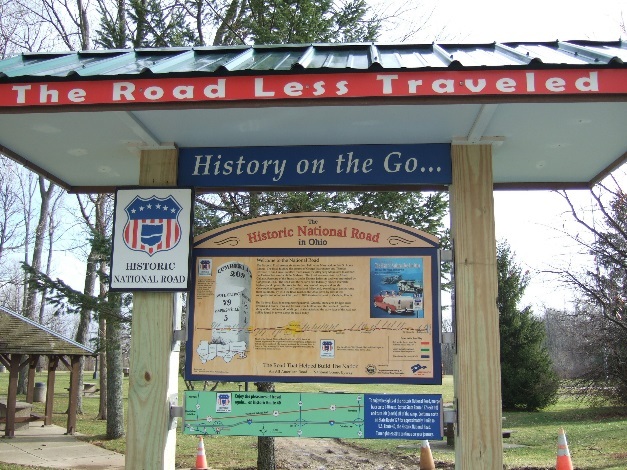 ONRA now has two very attractive, sturdy (and extremely low maintenance) informational kiosks at the I-70 gateways to our State, guiding travelers to our historic National Road!